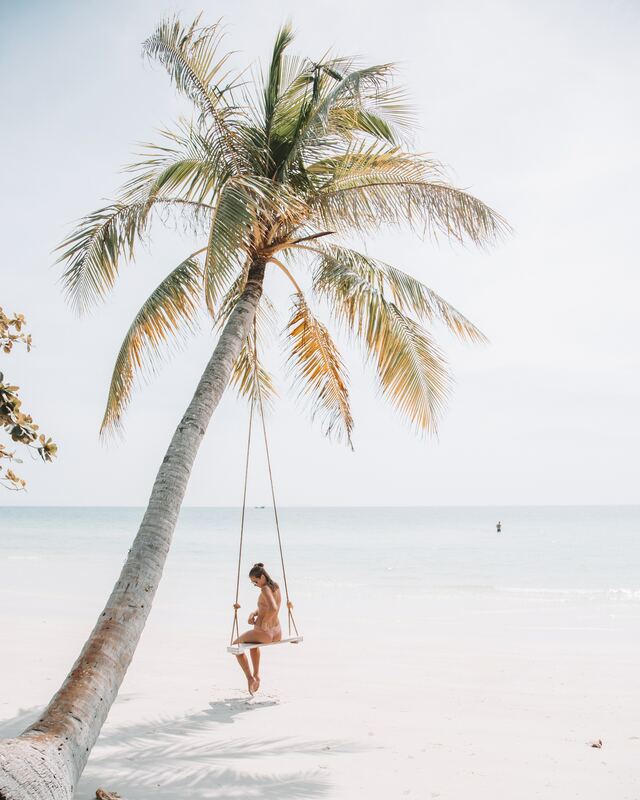 The immediate reaction from friends toward our travel plans to Phu Quoc says it all: “You’re going where?” You may have not heard of Phu Quoc (pronounced foo-kwok) and to be honest, neither did we. 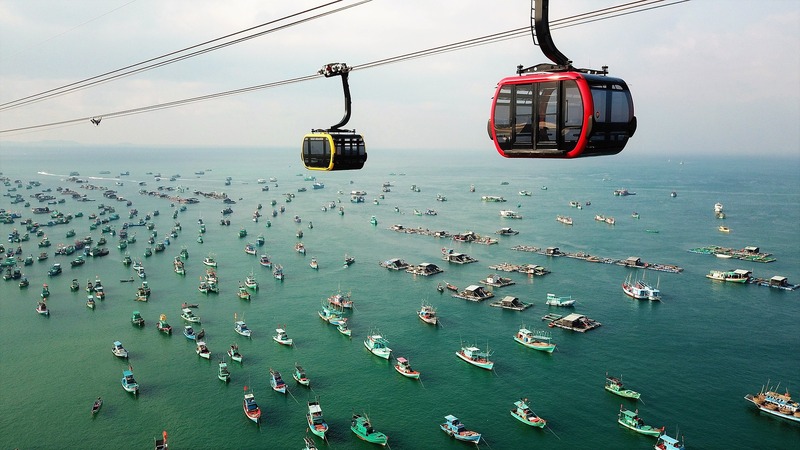 But with Air Asia adding a new route to this sleepy island district in the south of Vietnam, a tiny buzz began to grow. 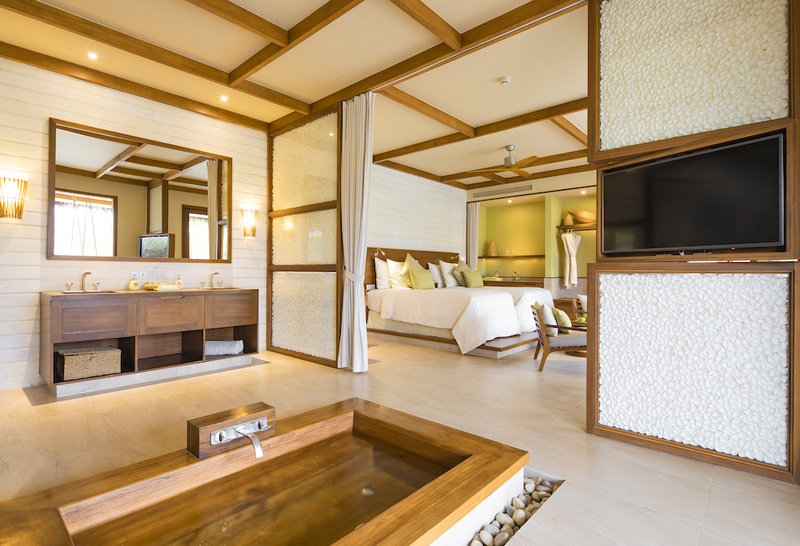 If Google was anything to trust, we conjured up images of scenic mountains and untouched beaches, quaint boutique hotels in town and lavish resorts by the beach. And while that may all be true, the information we found barely scratched the surface of what Phu Quoc has to offer… or dates back to the 90s. 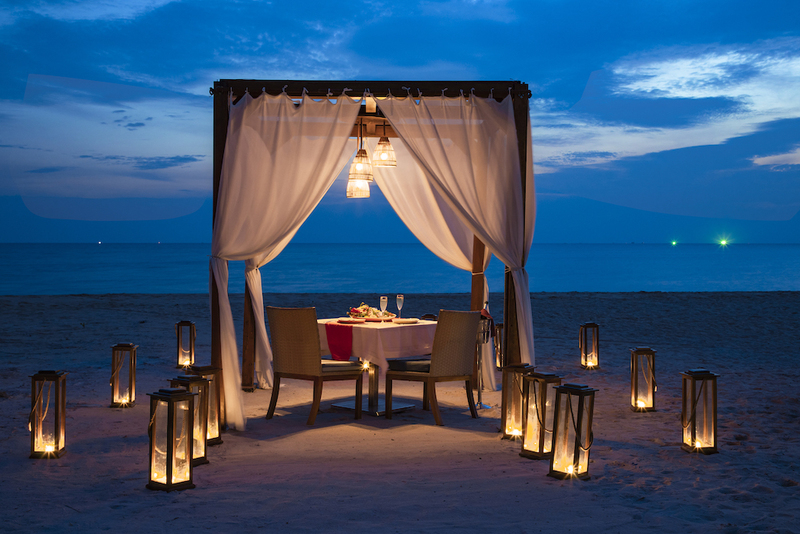 Situated in the Gulf of Thailand, Pho Quoc sits 45km west of Ha Tien in Vietnam and 15km south of the coast of Cambodia. 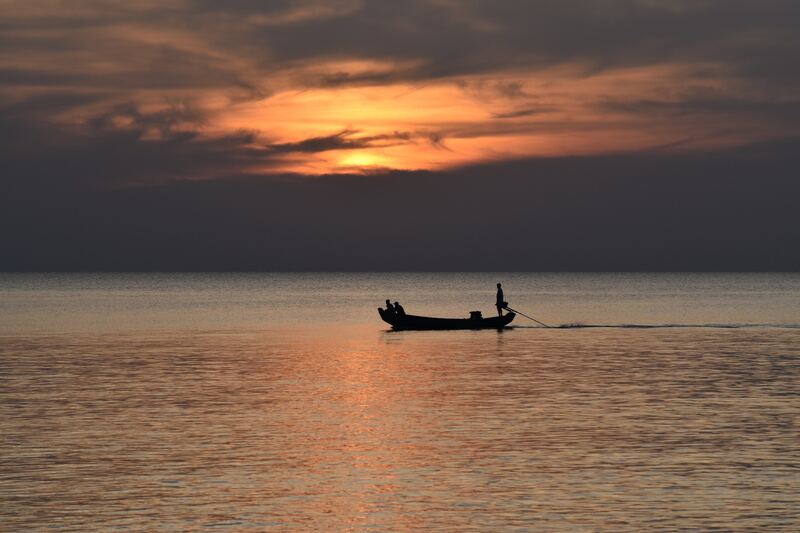 The district of Phu Quoc is composed of 28 islands, with many uninhabited while others have been plucked for tourism. The name ‘Phu Quoc’ itself is a nod to the rich ecosystem by combining the words for ‘Phu’ for ‘fertile land’ and ‘Quoc’ for ‘nation’. 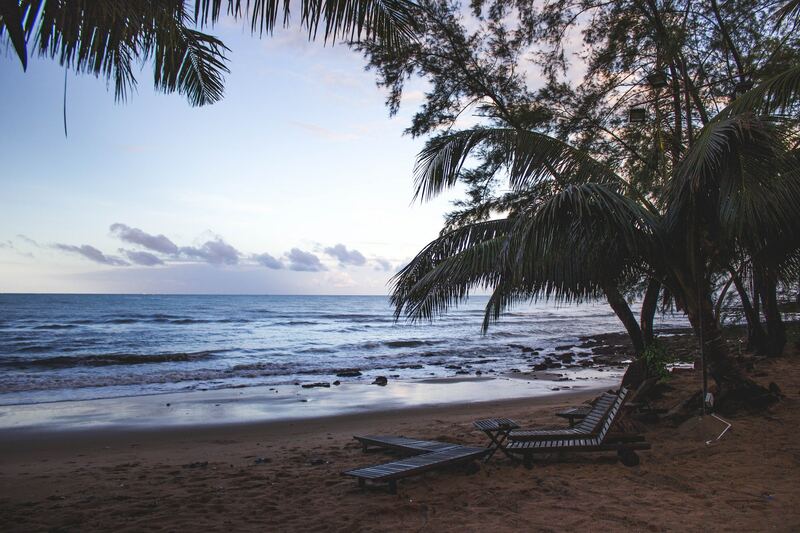 At the heart of it all is Phu Quoc Island, once a base for French missionary Pigneau de Behaine between the 1760s-1780s, and the area for which armed forces kept captured Viet Cong during the Vietnam war. In modern times it boasts a population of about 113,000 people, a 150 km-long coastline stretch, and some 20 beaches. 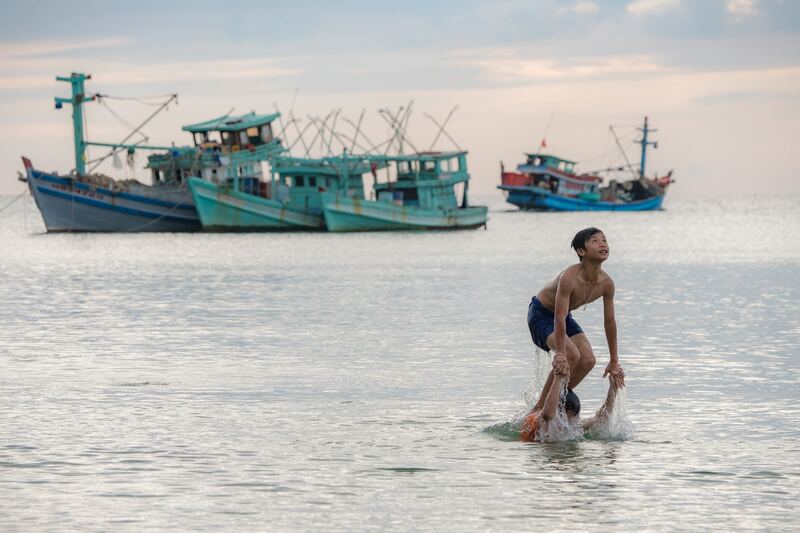 With the Vietnamese government’s expectations for 3 million annual tourist by 2030, Phu Quoc is just getting started. Choose your own adventure: Where will you vacation next? 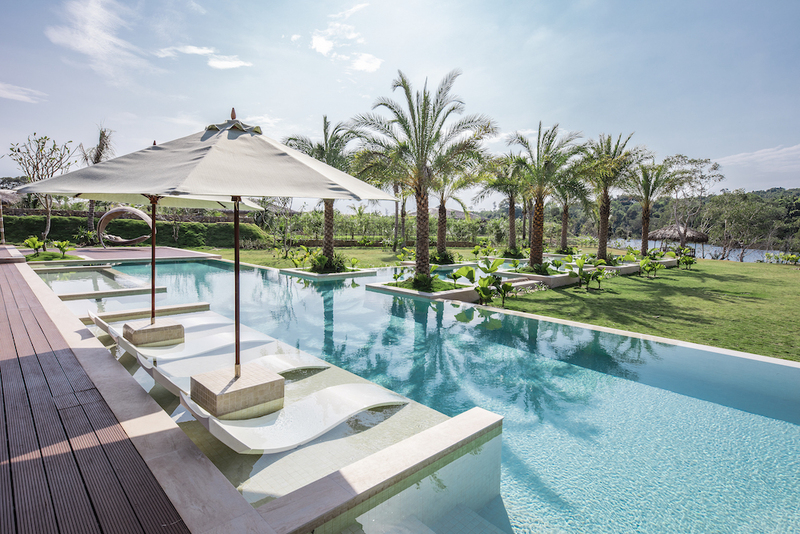 High season takes place from November to March with daily temperatures ranging between 25°C and 28°C. 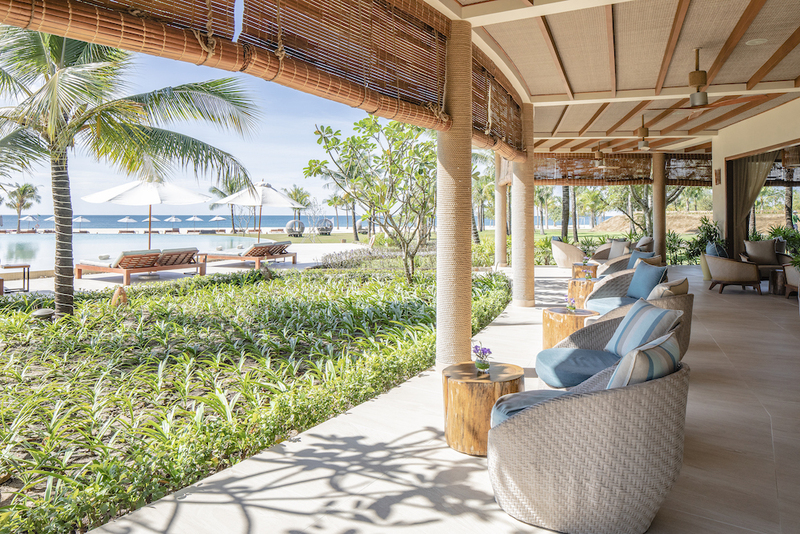 The sunny skies are ideal for making the most of your trip to Phu Quoc given its flair for the outdoors. Rain takes over from July to September which typically sees heavy showers in the late afternoon. As a result, the roads can get muddy and create less-than-ideal conditions for adventures by bike — but visiting places like markets, temples and plantations should be no problem. 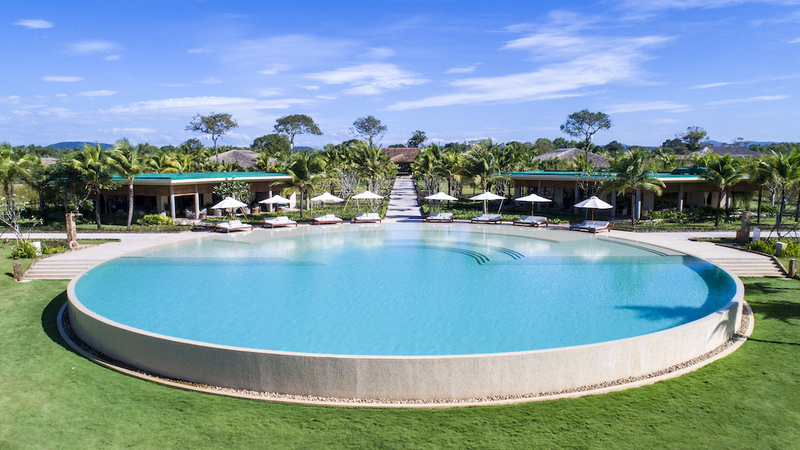 We checked into Fusion Resort Phu Quoc where everything was absolutely perfect. 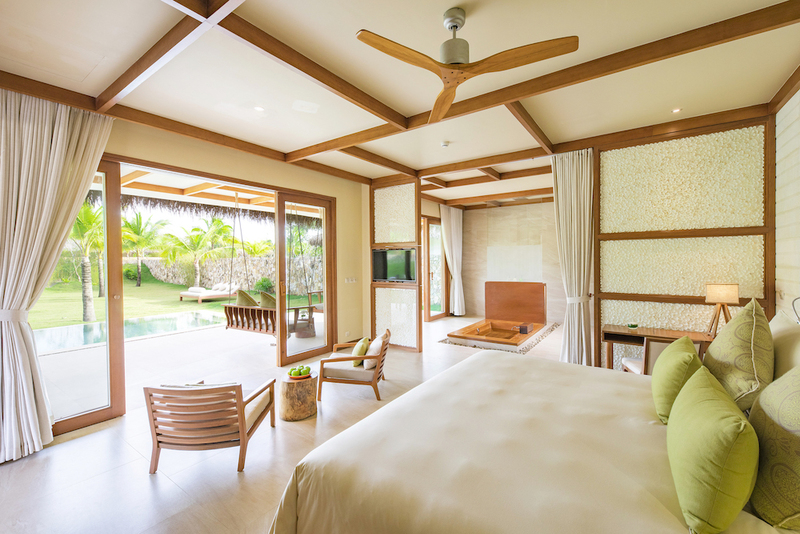 The resort is the most prestigious on the island and turned out to be even better than we anticipated — even with our expectations set high. 1) The resort’s all-spa inclusive package which pencils in two treatments each day for every guest at Maya Spa. The menu features everything from facials and manicures to Thai massages and foot scrubs. 2) Private pools and gardens in airy, spacious villas with (if you’ve nabbed the ocean view) glass sliding doors that invite in the sunshine. 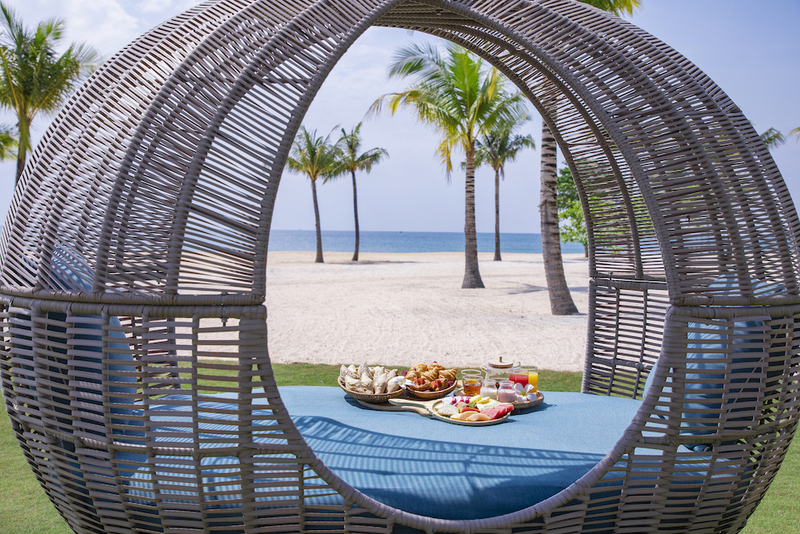 3) A “breakfast anywhere, anytime” concept which as its name suggests, grants you the option of snoozing until you’re awake enough for Vietnamese coffee, freshly baked pastries and pho, which you can (and should) take the time to savour anywhere in the resort — even on the beach. 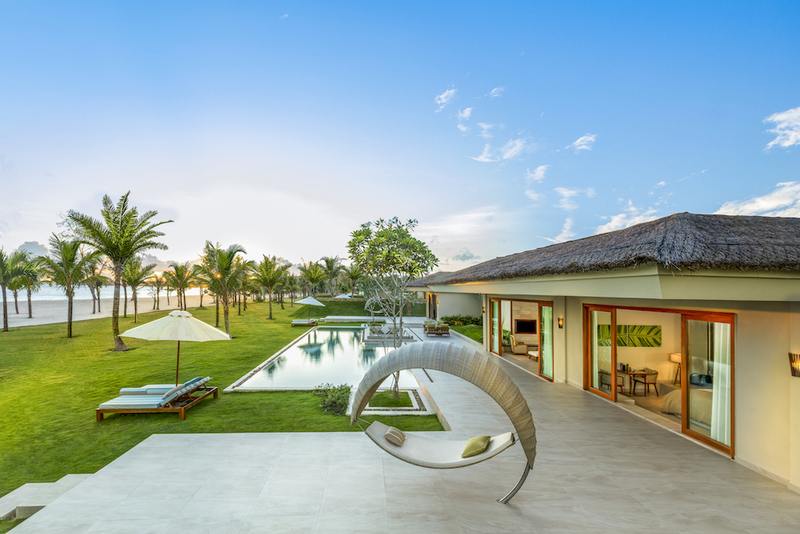 A ‘Fusionista’ is assigned to every villa, much like your own personal concierge. Ours was amazing with recommendations for sights, helped book cab rides to town and even sorted out a mishap with the room keys late at night — it happens after a few drinks. 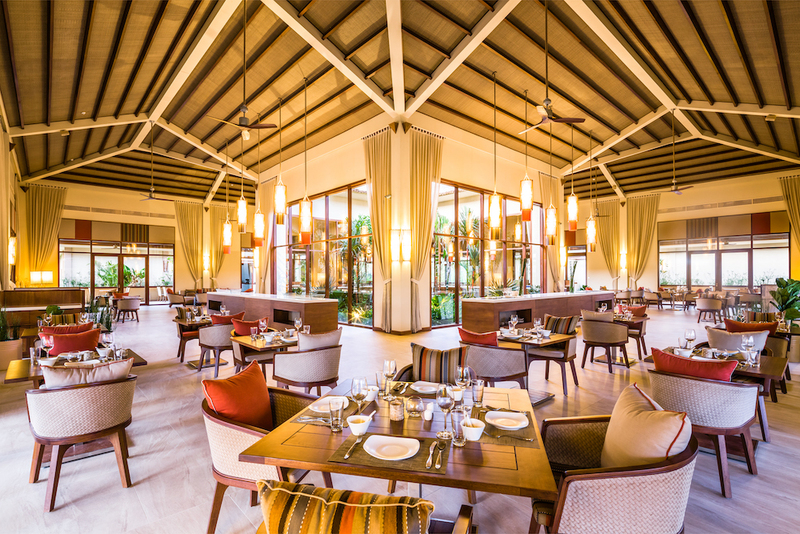 The resort has a handful of restaurants lending a different vibe. There’s Pezcá by the pool is perfect for lunch, while Secret Garden exudes a very romantic setting for dinner dates. 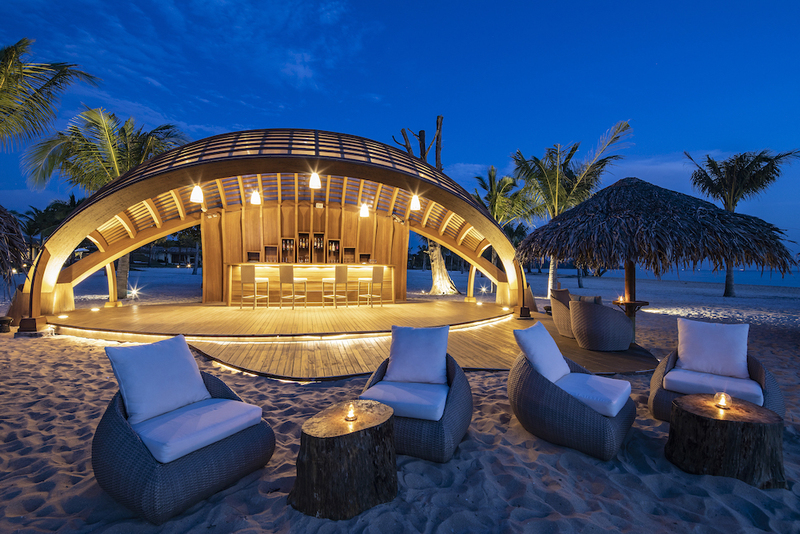 But before you settle in for a full-course meal, head to The Beach Bar for cocktails against a sunset backdrop, a speciality in Phu Quoc. The beach here is one of the best on the island; white soft sand, crystal clear waters, and exclusivity. Phu Quoc’s economy is fuelled by pepper, pearls and fish sauce. While the trinity isn’t typically associated with fun, the best way to get to know Phu Quoc is to visit the farms and even get your hands dirty. For starters, the island is said to serve more than 80 fish sauce producers. What makes the sauce so good is that all ingredients are sourced locally and in fact, some of the producers are eligible for the “Geographical Indication” and “Protected Designation of Origin” (PDO) certificates, recognising the standards and quality of these artisanal products. Only a select few fish sauce factories allow visitors. Phung Hung, Khai Hoan and Hing Thinh are some of the best ones. Pepper farms are just as common so you’ll notice storks of pepper trees dotting the land across the central and northern parts. The mineral-rich soil on the island makes conditions ideal for growing peppercorn, which is then processed into black, red, white and green pepper. The best way to add this to your itinerary is to simply wait until you pass a pepper farm, where farmers are always keen for visitors. For Instagram-sake, pictures here are far more flattering than fish sauce farms. 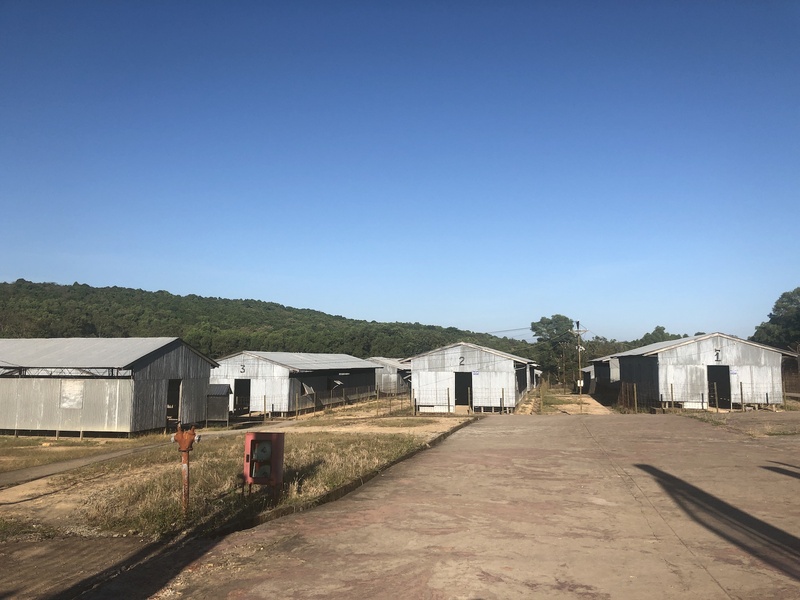 All roads in a Google search for pearl farms in Phu Quoc will lead you to Phu Quoc Pearl Farm but make no mistake, it is not a farm. While it’s great for shopping, “farms” you might enjoy more are located along Truong or Long Beach. There’s also the famous old Phu Quoc Prison, otherwise known as Coconut Prison. Although harrowing, a trip here will really put things in perspective for you as you pay respect to the island’s history. Located in An Thoi town, it was the largest prisoner camp in the south of Vietnam during the war. The site is kept tact and refurbished as a museum and memorial, fitted with mannequins of prisoners, guards, and even guard dogs. For more things to do, we recommend checking out the Suoi Tranh Waterfall and Hang Doi bat cave nearby, before heading back to the town of Duong Dong for the Pho Quoc Night Market. 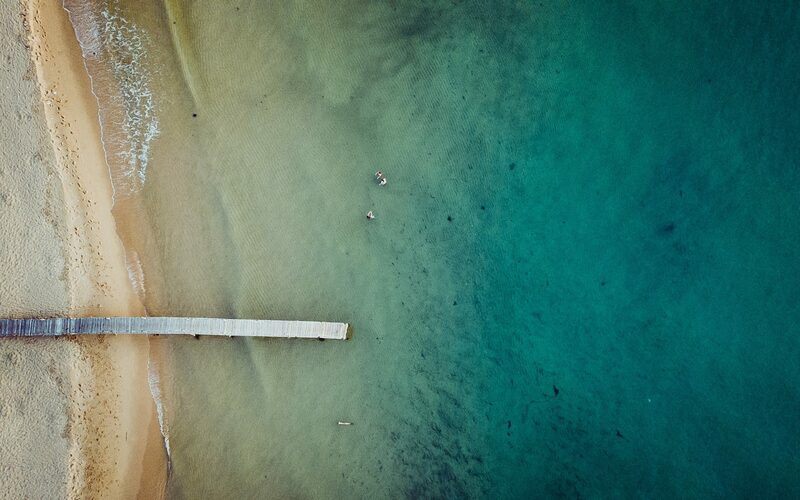 Bai Sao Beach in the south is one of the best-ranked beaches around, checking off all the boxes for an idyllic afternoon: clear waters, white sand, sun loungers and a charming beach bar. Venture a little further down south and you’ll come to Khem Beach, or Emerald Bay. 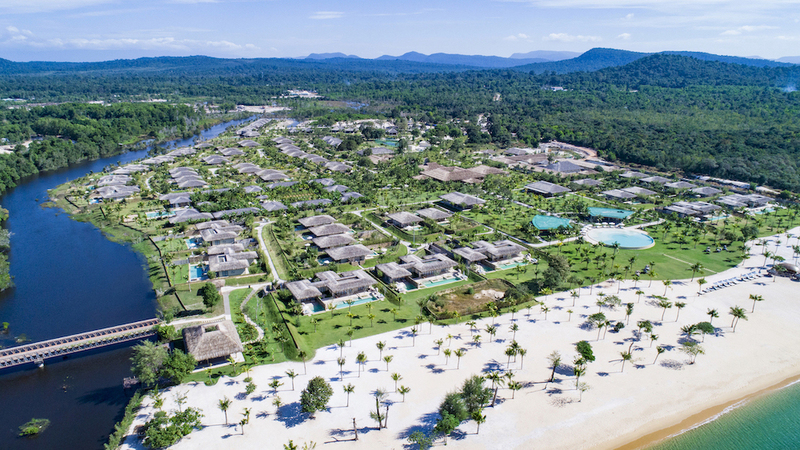 Crescent-shaped and potentially knocking Bai Sao off the top spot with its emerald-green waters, the beach was once a restricted military zone but is now the address for a number of beachfront hotels. On the north side of Phu Quoc is another favourite; Rach Vem Beach. It’s also known as “Starfish Beach” after its settlement of red starfishes lounging about the water’s edge. Stretch out the hours so you can make it in time for dinner at one of the famed floating restaurants above the sea made accessible by a short canoe ride. Try the grilled sea urchin and when in Phu Quoc, don’t forget to ask for more fish sauce.